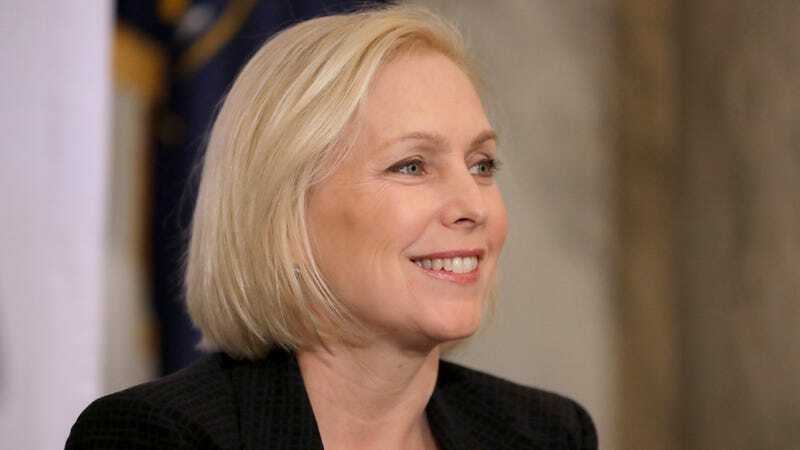 Almost one year ago, after eight women came forward to accuse Al Franken of sexual misconduct (including non-consensual groping and kissing), Kirsten Gillibrand became the first Democratic senator to publicly call for Franken’s resignation. Now, Politico reports that top Democratic donors are continuing to punish her for it. Women Democratic senators had been talking behind the scenes for at least the past week about how to deal with Franken, multiple aides told CNN. But those talks reached a tipping point Wednesday morning, they said, when Politico published a report at 9 a.m. ET of another woman alleging that Franken touched her inappropriately in 2006, before he was elected to office. That Democratic donors are now withholding their money from Gillibrand is a reminder that there are costs for speaking up—and powerful people ready to enforce them.